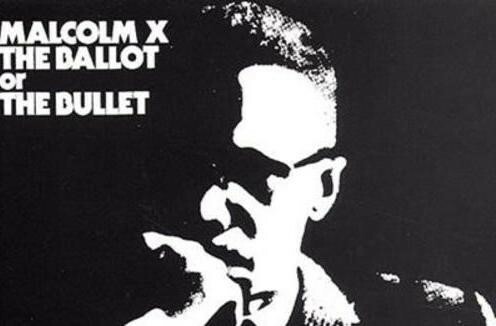 The Ballot or the Bullet is the name of a public speech by human rights activist Malcolm X. In the speech, which was delivered on April 3, 1964, at Cory Methodist Church in Cleveland, Ohio, Malcolm advised African Americans to judiciously exercise their right to vote, but he cautioned that if the government continued to prevent African Americans from attaining full equality, it might be necessary for them to take up arms. It was ranked 7th in the top 100 American speeches of the 20th century by 137 leading scholars of American public address. How does Malcolm X use language and logic to make a persuasive case for Black Nationalism?